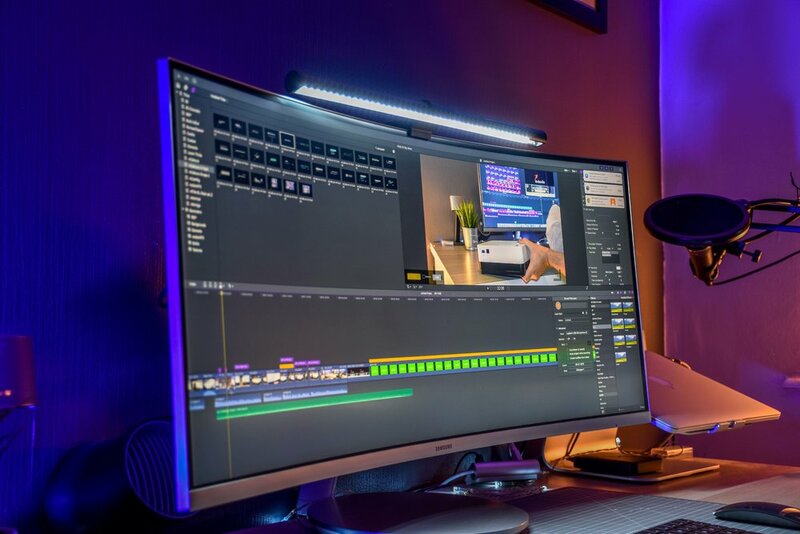 If you want a light that illuminates your whole working area, is auto dimming and adjustable then the BenQ ScreenBar e-Reading lamp will probably be the perfect choice for you. See below for the video review. 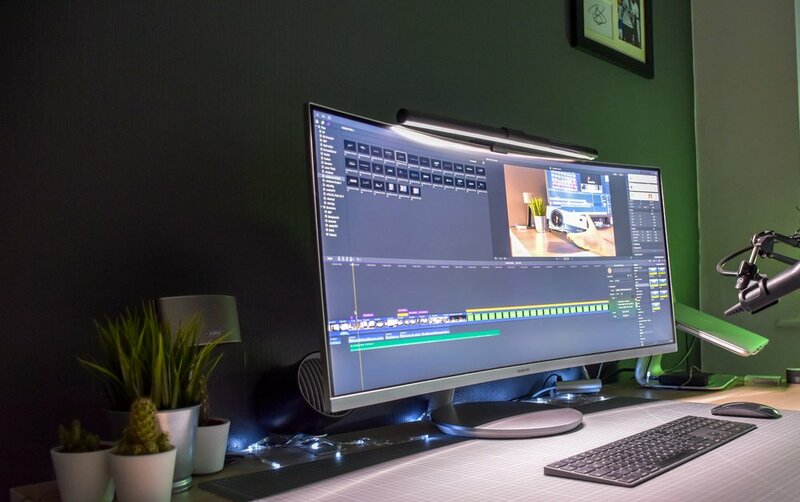 We found the light to be great looking and easy to set up and even in a dark room with no other lights on, our whole workstation was brightly lit and super to work from.